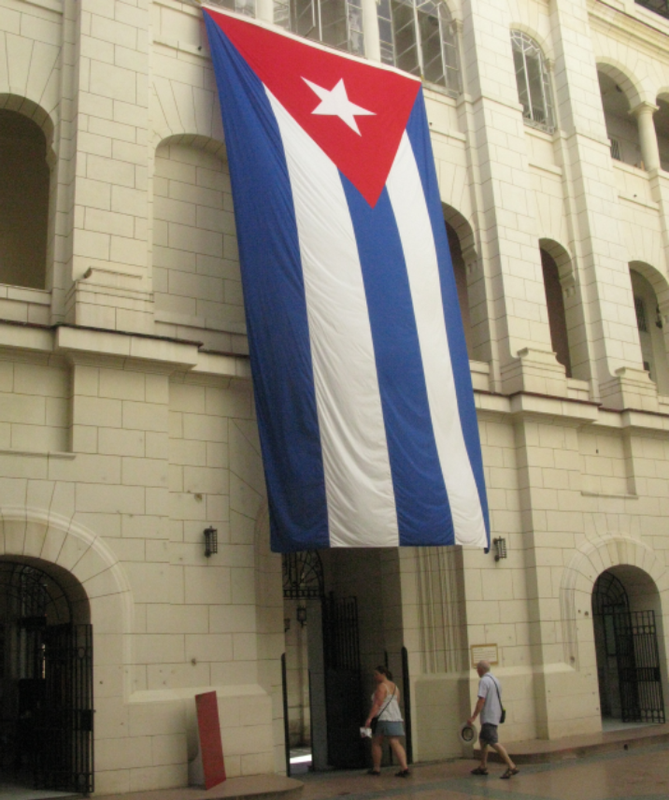 I recently visited Cuba and saw a profusion of national flag use—often as an instrument of political messaging. Here’s a sampling. A massive flag hangs in Havana’s Museo de la Revolución. Photo by Ted Kaye. 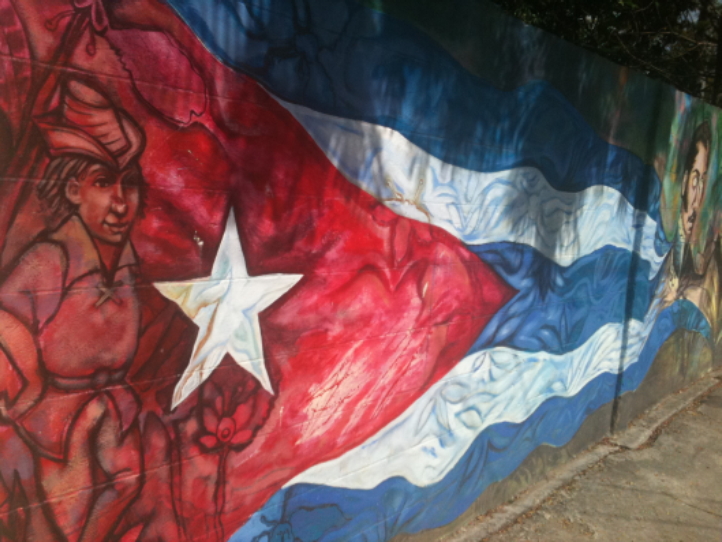 The flag as artwork at the Muraleando arts community. Photo by Ted Kaye. 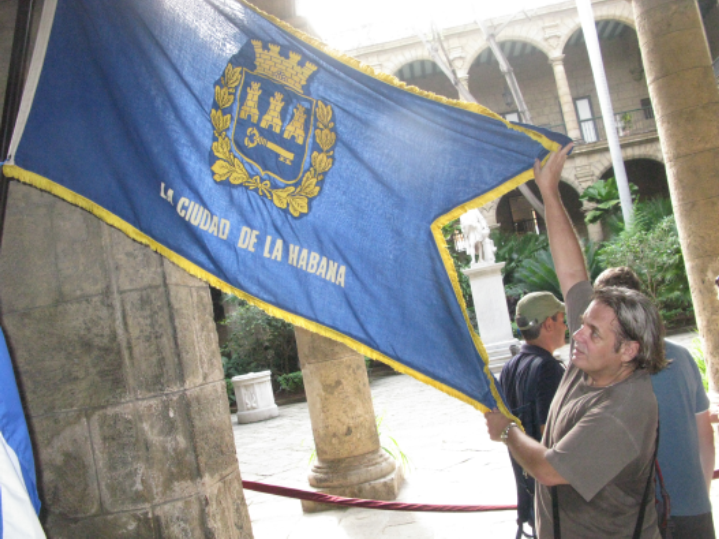 The flag of the city of Havana. Photo by Ted Kaye. The U.S. 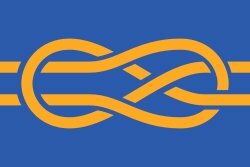 Interests Section (without diplomatic relations we have no embassy). 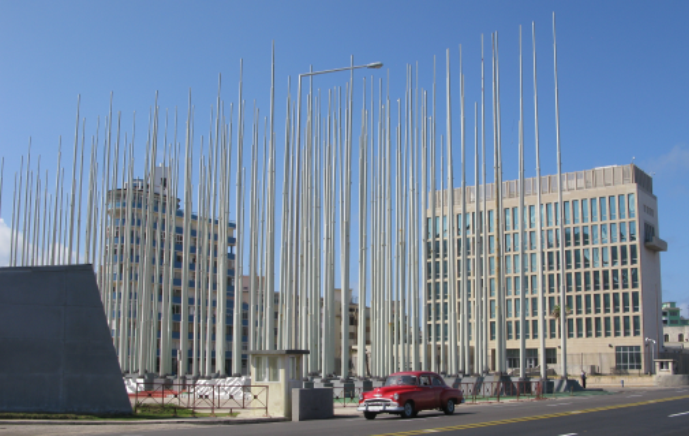 When in 2006 the Bush Administration erected a giant scrolling news feed on the building, the Cubans immediately responded by placing 138 enormous flagpoles in front of it, each flying the Cuban flag. Photo by Ted Kaye. 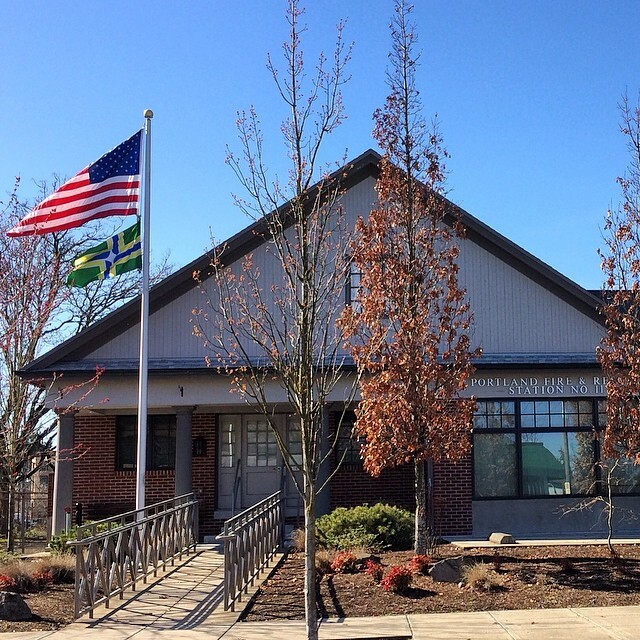 The flag poles flying their flags. Photo by Ted Kaye. 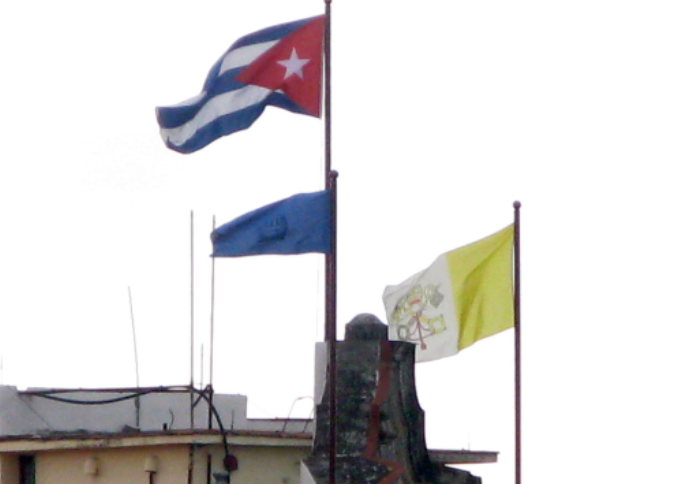 Flags fly over the headquarters of the Catholic Church. Photo by Ted Kaye. 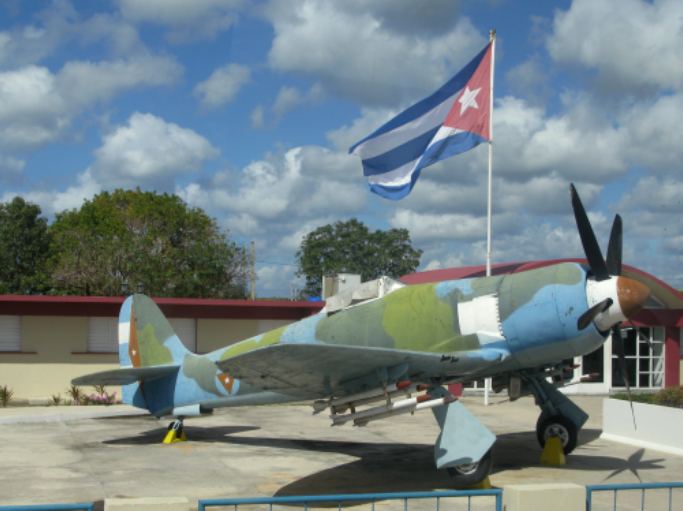 The flag flies over the museum at the Bay of Pigs. Photo by Ted Kaye. 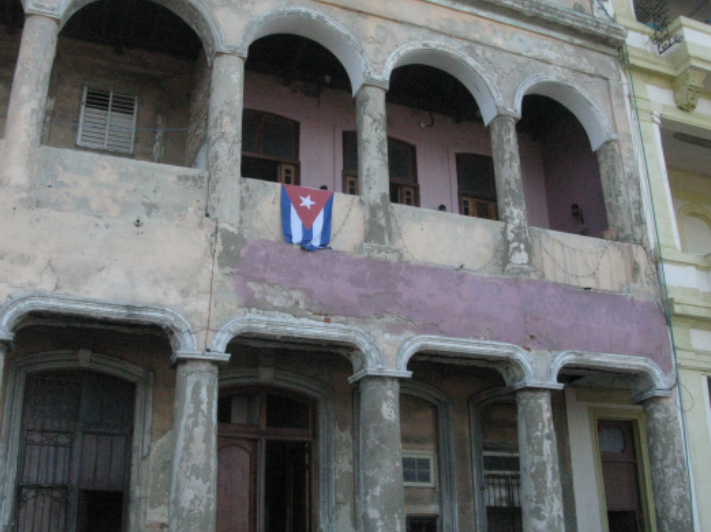 A private flag display on a crumbling building in old Havana. Photo by Ted Kaye. 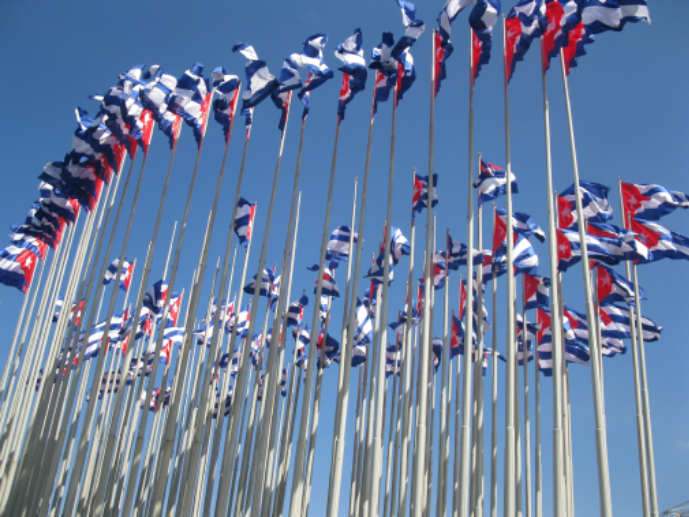 Flags festoon the entrance to a small revolutionary museum. Photo by Ted Kaye. 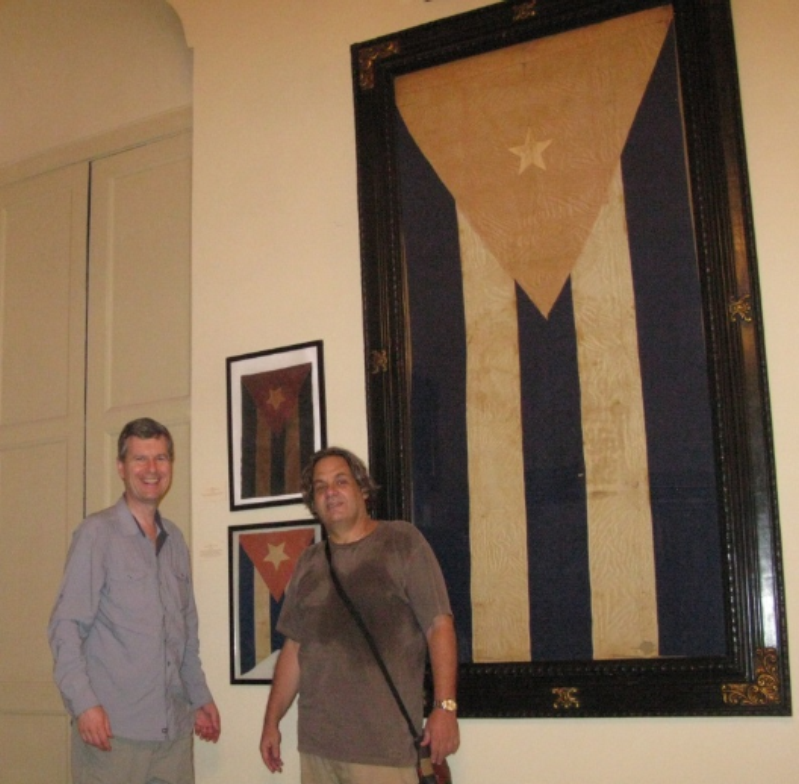 Professor Avelino Couceiro (right), a fellow vexillologist, secured our entrance into the normally-closed Hall of Flags in the city museum to see the nation’s most historic flags. 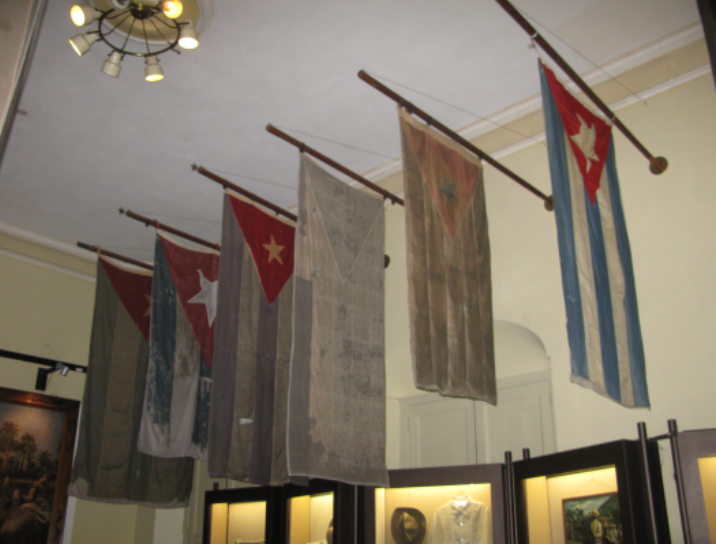 Historic flags on display at the Havana city museum. 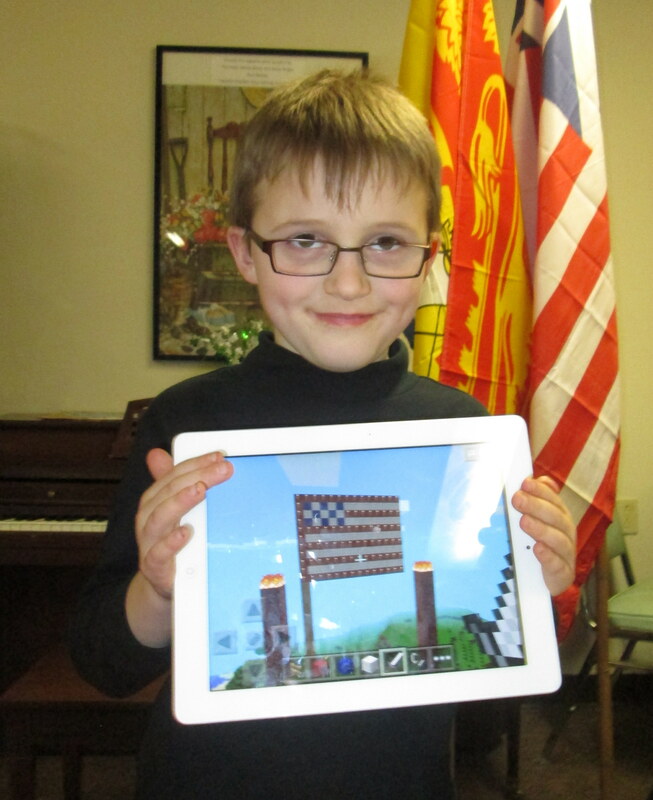 and more, along with the “What’s that Flag?” from quizmaster Max Liberman and notes from the PFA’s March meeting.